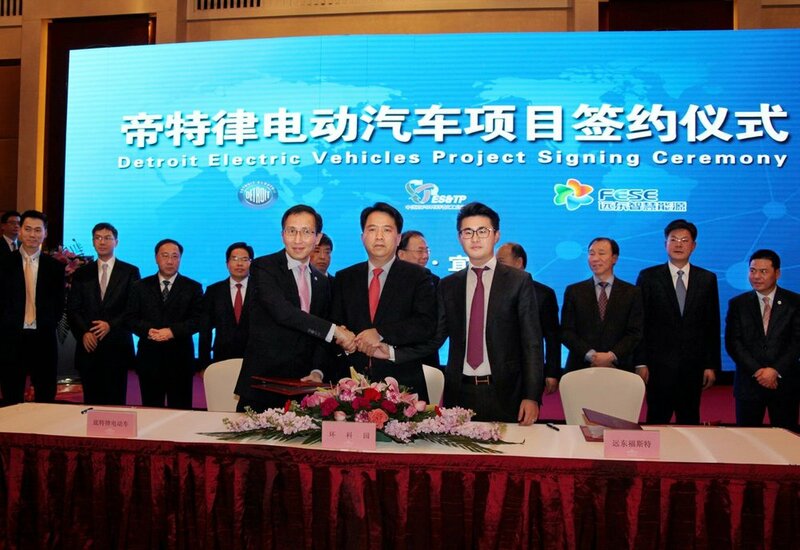 All-electric sports car manufacturer - Detroit Electric - has secured a $1.8 billion investment through a joint venture deal with Far East Smarter Energy Group of China to boost development of a range of new electric vehicles. 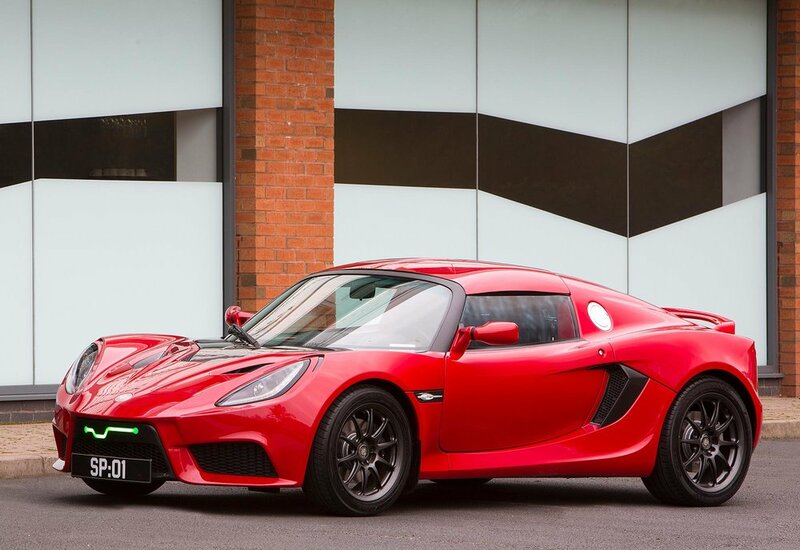 The company has already revealed its Lotus Elise based car, the SP:01, manufactured in Leamington Spa. The JV will invest a total of US$370m into Detroit Electric’s European operations over the next four years. Initially, this will fund the completion of the final homologation phase of the SP:01 - and the start of volume production in Leamington Spa. This will include the creation of 120 new engineering jobs and 100 new manufacturing jobs. Series production is planned to start later this year. In parallel to the SP:01 activities in the UK, the new joint venture will establish an all-new design, research and development, testing and production facility. The focus of this new technical and manufacturing centre will be the development of a family of Detroit Electric vehicles for launch in the coming years. First in the pipeline is an all-new battery electric SUV that will enter production in late 2018. A third model is planned for launch in 2020. To accommodate assembly lines for those new models, the company plans to expand its existing facilities in Leamington Spa and the workforce will double to over 400 directly involved, and as many again potentially employed indirectly at local businesses supplying services and support to the site. By 2020, the partnership aims to be selling 100,000 Detroit Electric vehicles annually in the rapidly expanding electric vehicle markets around the world. The Far East Smarter Energy Group is a publicly traded company on the Shanghai Stock Exchange. Based in Yixing, China, it is primarily engaged in the design, development and manufacture of electrical systems, battery manufacturing and technologies for transportation and energy storage.